1. 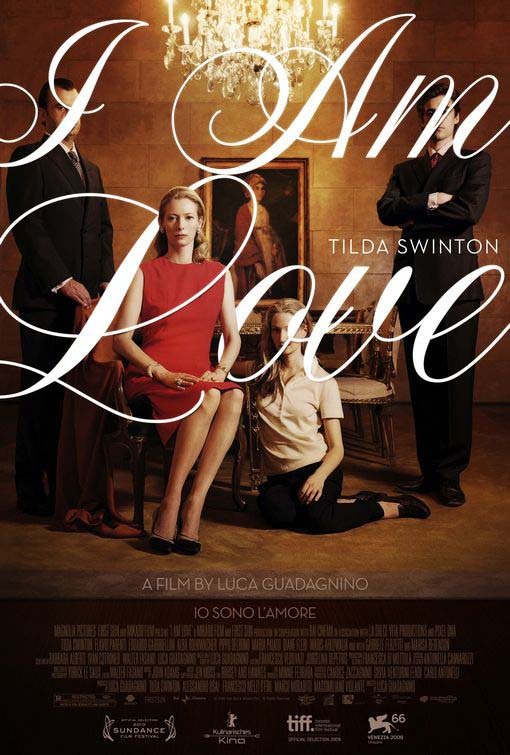 I Am Love (Io sono l'amore), director Luca Guadagnino and The Social Network, director David Fincher - Reviews here and here, respectively. 2. 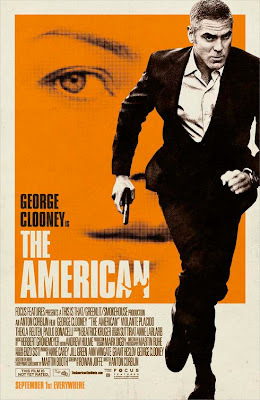 The American, director Anton Corbijn - Review coming soon. 3. 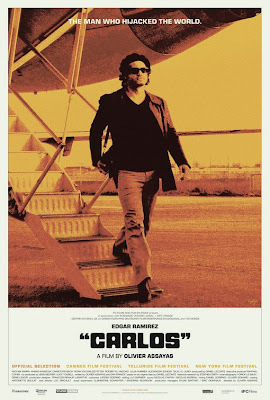 Carlos, director Olivier Assayas - Review here. 4. 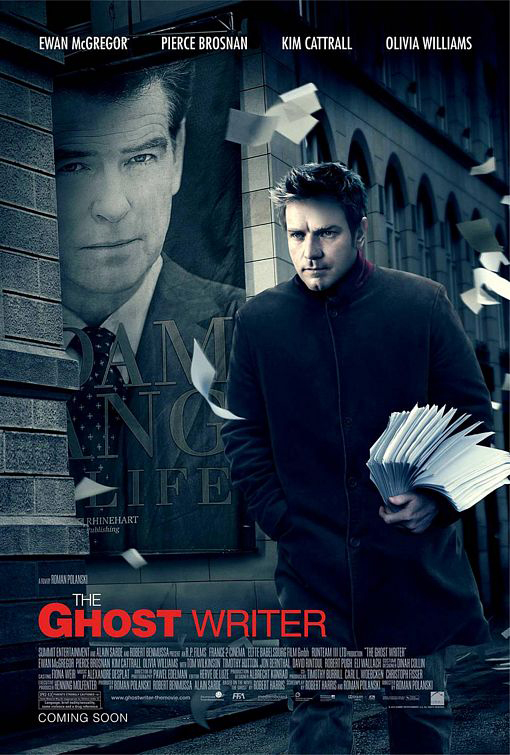 The Ghost Writer, director Roman Polanski - Review here. 5. 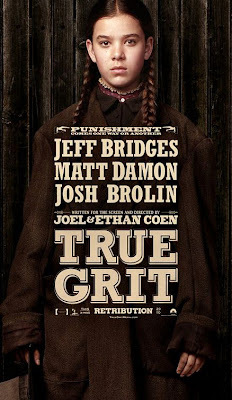 True Grit, directors Joel and Ethan Coen - Review here. 6. How to Train Your Dragon, directors Dean DeBlois and Chris Sanders and Toy Story 3, director Lee Unkrich - Reviews here and here, respectively. 7. White Material, director Claire Denis - Review here. 8. 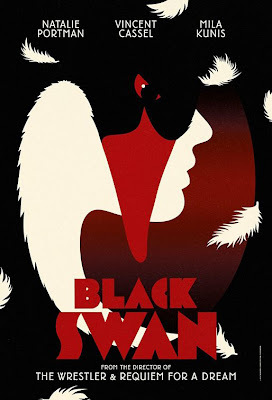 Black Swan, director Darren Aronofsky - Review here. 9. Agora, director Alejandro Amenábar - Review coming soon. 10. 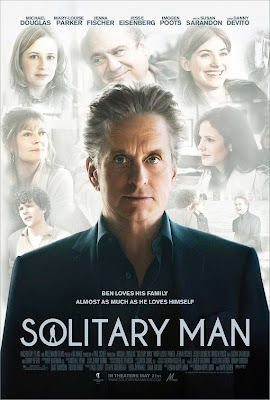 Solitary Man, directors Brian Koppelman and David Levien - Review here. 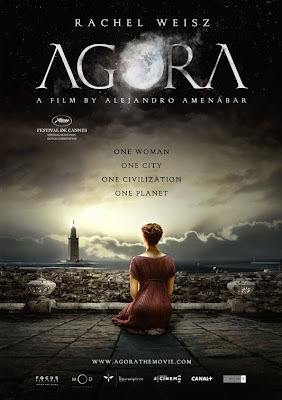 For earlier postings on the best films of the past decade, by individual year, click here. Great list Tony. I posted mine yesterday. We have a few in common but you have got to see a lot of titles that still haven't come my way. I will seek all these out that I haven't seen when I can. Thanks for posting your list. Nice list with a good mix of movies from all over the place. I always appreciate your coverage of *everything* and openness to seeing whatever is out there, even if it doesn't sound like your cup of tea. Kudos. I'm still catching up with a few of these, but I suppose I believe the myth that 2010 was a fairly weak year for (Hollywood) movies. Luckily, there were plenty of others to be found to save the year. We're still waiting on a few Columbus openings before our lists at Out 1, but we'll get to them soon enough. Fashionably late, after a very, very slow year for us. 2011 is looking like we'll get back on some sort of track though. Hope ya'll will stop by. Hooray for THE AMERICAN. 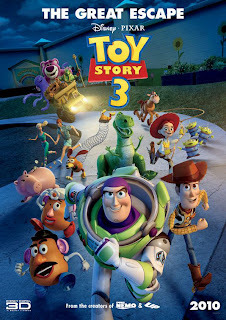 I just watched it again last night. It had a couple rivals right now for my top spot. I'll probably be doing my list in a couple of weeks. Guys, my computer died as soon as I posted this, so I'll leave a brief answer for now since this is coming from my phone. Jeremy, I caught your list yesterday. I'll go back and comment on it ASAP. James, thanks for the appreciation regarding my breadth of coverage. I try. And thanks to you, DOGTOOTH made it onto the lengthier list over at Wide Screen. Kevin, let me underline that THE AMERICAN is a personal favorite among this past year's flawed films. 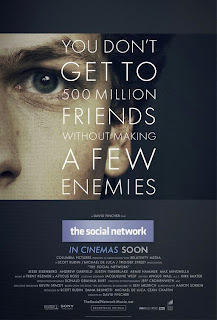 That is to say, I AM LOVE and THE SOCIAL NETWORK are as perfect as films come these days, ones for the ages. But THE AMERICAN is the kind of little gem I feel most at home with and love to celebrate. I've been delaying a piece on it only in order to do it justice. I'm right there with ya, Tony. I really didn't care about the flaws of THE AMERICAN because I was so enraptured by its locations, actors, musical score, and the tremendous way it deliberately plays itself out. I was hypnotized by it the same way I was a Melville film. 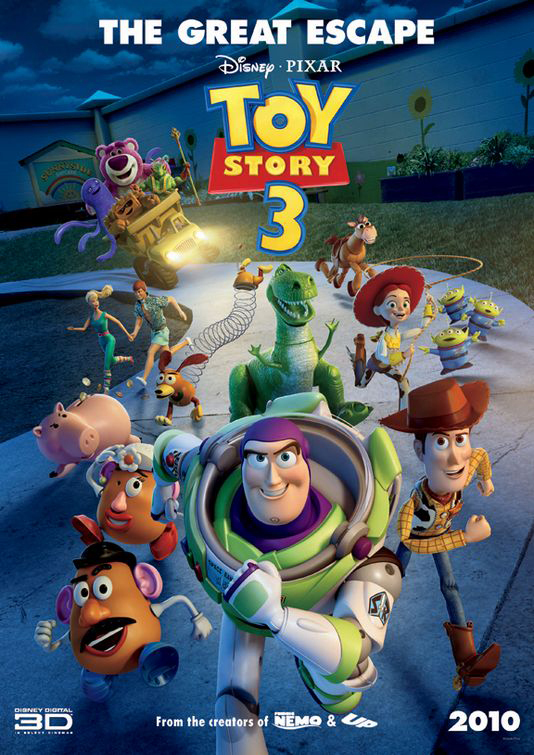 When a movie works as well as THE AMERICAN did on me, I am able to forgive it its story problems. Nice list, Tony! Props for The Social Network, Carlos and White Material (which was #1 on my own list). 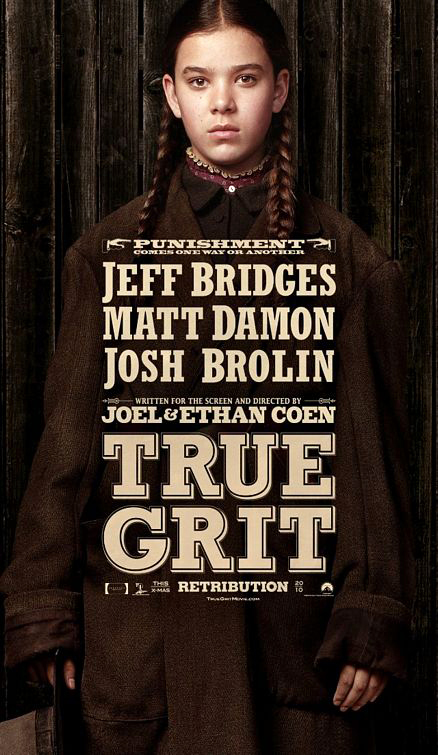 The Ghost Writer and True Grit are the two huge ones I still need to (and will) catch up with. Also, thank goodness I'm not the only one who didn't get much out of The Kids Are All Right. Nice movie, thoroughly unexceptional in most every way. 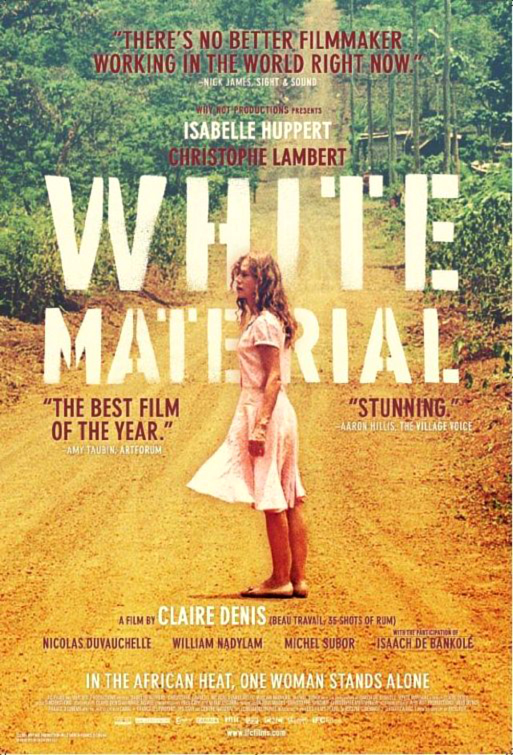 That one and Winter's Bone are two where the effusive praise was just completely lost on me. Yes, your list shows that it was a pretty darn good year. 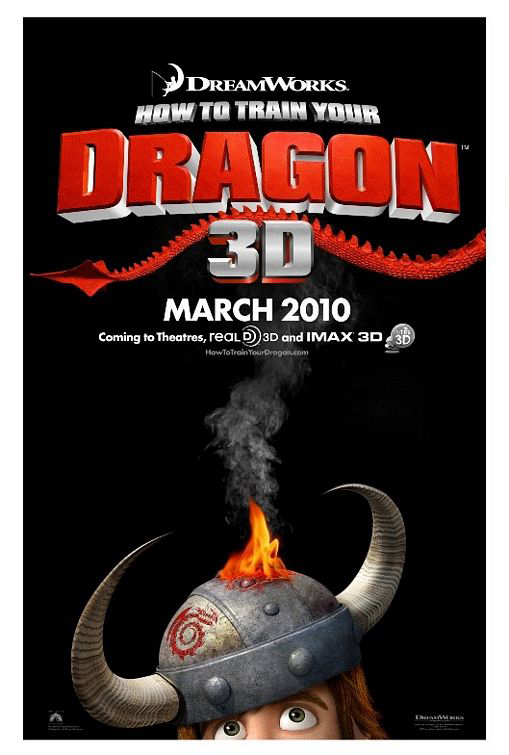 I've been saving my second viewing of I Am Love, but today I just enjoyed Dragon again in bluray and it was awesome. Next in the home queue... Third viewinig of The Social Network! Nice list! You've got some of my favorite movies of the year on it! Very happy to see The American make the list and excited for 2011 as a constant reader. Drew, mostly agree with you, except I think you sell WINTER'S BONE a bit short. Its ideal use of setting lifts it above the average neo-noir. It fell just short of my top films of the year. Jason, I can't wait to see TSN again either. I saw it with a room full of NYC critics, a most exciting opportunity, and saved my upcoming second viewing for a chance to see it with my lovely wife. Hokahey, any films on my list you disliked? I'd love to hear about them. Tony, thanks for your loyalty. Excellent list, with a very curious #1 tie. I have never connected with THE SOCIAL NETWORK in an emotional sense like so many others have, but that's OK; I realize I am on the outside looking in. I still like the film well enough, and think the score is the year's finest in that category. And Eisenberg is superlative. 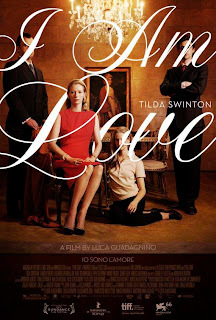 I like I AM LOVE quite a bit, though I had VINCERE highrer among the Italian-language films. Still, great call, and Ms. Swinton is wonderful. I applaud you on CARLOS, WHITE MATERIAL, and those two animated gems, and only disagree strongly on the inclusion of BLACK SWAN and the designation of the excellent THE KIDS ARE ALL RIGHT as "overrated." Regarding THE KIDS ARE ALL RIGHT, I really loved the first 3/4 of the film for giving us a family dynamic we rarely see in contemporary cinema, presented in a genuinely endearing way. That's why I felt that the last 1/4 of the film suddenly became agenda-driven turning Ruffalo's character into a heel without any justification except to "stick it" to the heterosexual guy. If this had been more skillfully foreshadowed I'd be less inclined to knock the film, but unfortunately, the way it was handled seemed very disingenuous within the conetext of the rest of the film.